Tired of cold weather? Want to feel some heat? 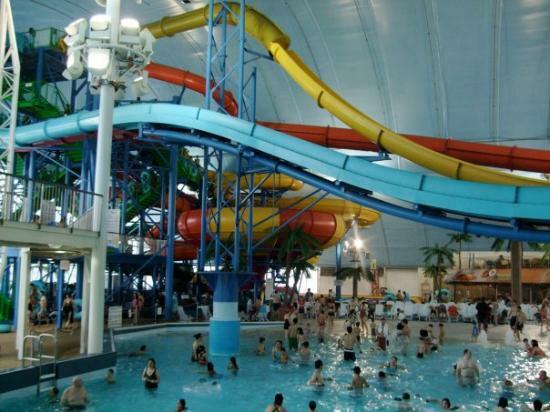 Join us for a day of water and fun at Fallsview Indoor Waterpark! Go to your Canadian bank account online. Pay a bill and make Niagara College (or Niagara College Tuition) the payee. The account number will be your student number. Take a screenshot of your payment and email nboverhof@niagaracollege.ca with your full name and student number. If you need help making an online payment, we would be happy to help you in any International Office. ~ St. Catharines Downtown Bus Terminal: Arrive at the bus terminal by 10:00 am to check in. The bus WILL LEAVE 10:10 am. We will leave the water park 5:00 pm.